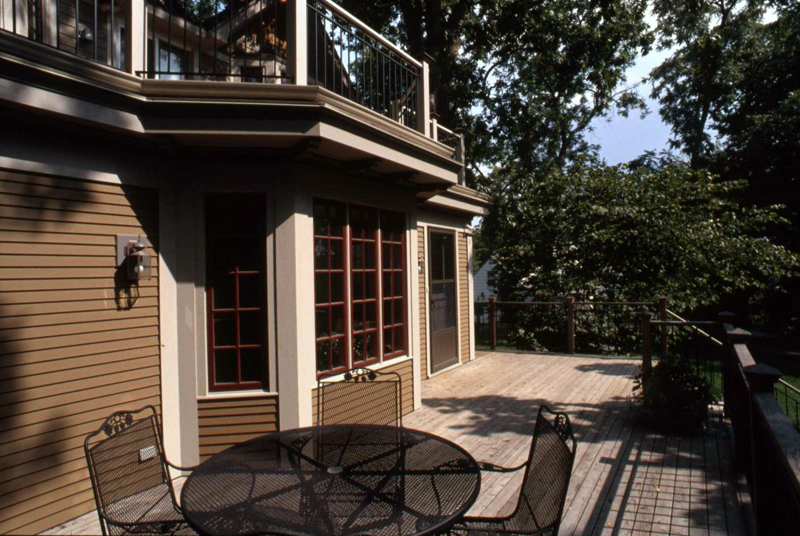 The Baumgartner Residence project represented all phases of the design process beginning with schematic design and continuing through fabric selection for the new furniture. 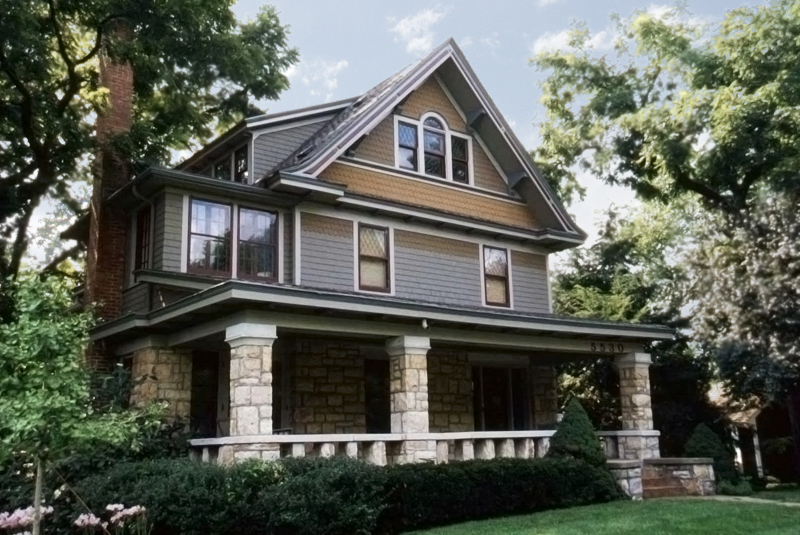 The owners wanted an addition to their historic home that would blend with the existing Kansas City Shirtwaist style home. 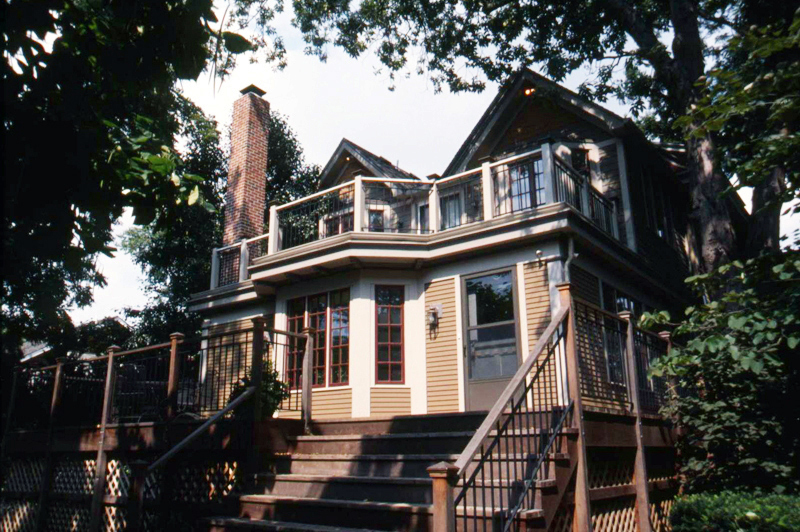 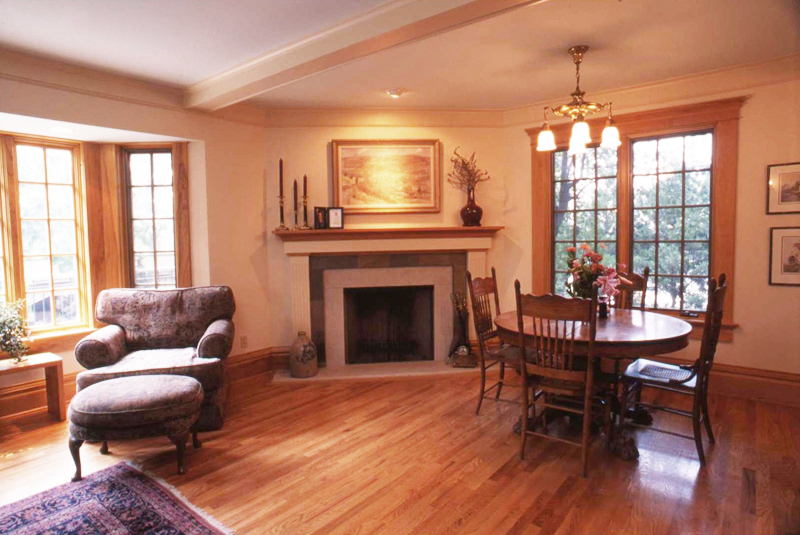 STRATA Architecture Inc. incorporated several design elements which exist in the historic home into the addition which created a smooth transition from old to new. 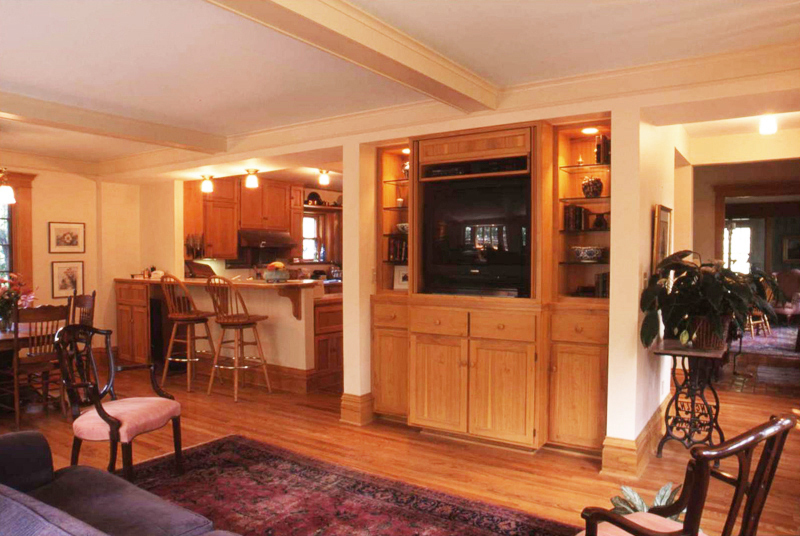 Additionally, a fireplace and casework was designed in order to compliment the existing casework in the house and create much needed storage space in the living areas.